For the more adventurous, there are plenty of other options. The DB Autogyro used to be a wonderful kit. I think it is still available, and i'm sure plans are, if not. 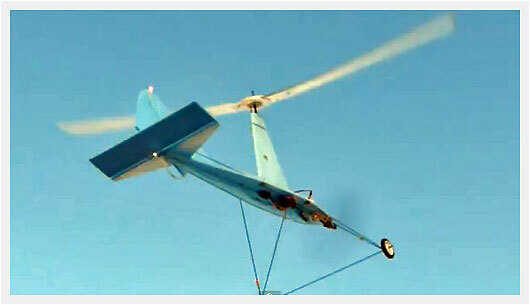 Whirligig is another twin rotor autogyro, easily built from plans, which can be purchased from the Australian Traplet shop for about $22 by clicking HERE. This month's Aeromodeller magazine has a free plan for a small twin rotor autogyro and, if you really want to push the boat out, you could design your own. It's nowhere near as hard as it looks, and getting a home-designed plane to fly has to be one of the most rewarding elements of our hobby.